Minister for Defence Industry Linda Reynolds has officially launched the next stage of the government’s long-term plan to support the development of Australia’s defence industry. Announcing the policy at the successful defence industry small business Blacktree Technology in Belmont, Western Australia, Minister Reynolds said Defence was focused on providing the best capability possible to the service men and women who serve our nation while also maximising opportunities for competitive Australian industry participation at a national and local level. The policy builds on the success of the government’s Australian Industry Capability Program and Local Industry Capability Plan initiative but extends the requirement to consider opportunities for Australian industry to all Defence procurements of $4 million and above ($7.5 million for construction). Minister Reynolds said the launch of the policy represents the next step in the government’s ambitious and multifaceted defence industry policy agenda. The 2019 Defence Policy for Industry Participation will provide more opportunity for Australian companies to compete for work with Defence, and represents the next step in the Australian government’s multifaceted Defence industry policy agenda. 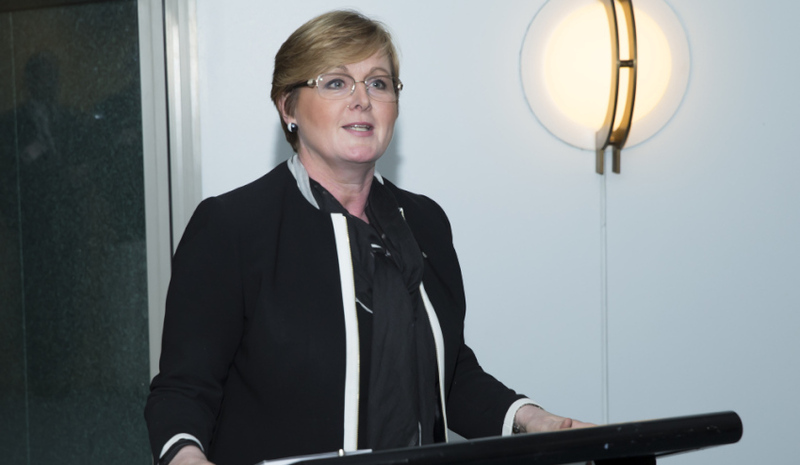 “The government recognises there is no ‘one size fits all’ approach to Defence procurement, and the application of the policy needs to be pragmatic and flexible,” Minister Reynolds added. The policy provides a more consistent approach to the consideration of Australian industry at the national and local levels across Defence procurement. This will assist in addressing the requirements to consider the broader economic benefits of such procurements under the Commonwealth Procurement Rules. Defence will apply the requirements of the policy through a staged implementation process over 2019 to both new projects and new phases of existing projects. This will provide industry with time to become familiar with, and prepare for, the new requirements. More information about the Defence Policy for Industry Participation is available here.